The Covesting token (COV) is the only way investors can follow the professional cryptocurrency trader. Covesting care about the future value of the COV token and they are looking for investors who are willing to join their ICO. Go to Covesting website to know more. 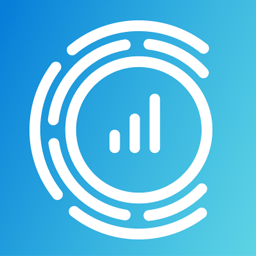 ICO Description: Covesting is a Blockchain based peer-to-peer asset management and copy-trading platform that allows its users to automatically copy the trades made by the successful cryptocurrency traders and profit together. You asked — We listened! COV Token price adjusted! Hard cap lowered!